Last edited by MKULTRA on Sun Aug 26, 2018 4:47 am, edited 2 times in total. Last edited by MKULTRA on Fri Aug 24, 2018 1:39 am, edited 1 time in total. Only one Audity ever came off the assembly line. 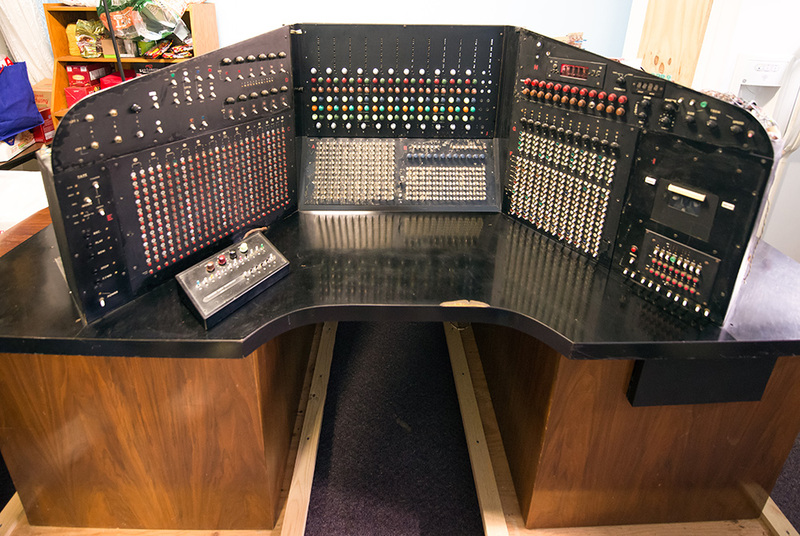 At the time, it was a state of the art computer based analog synthesizer commissioned by ex-Tangerine Dreamer Peter Baumann in 1979. 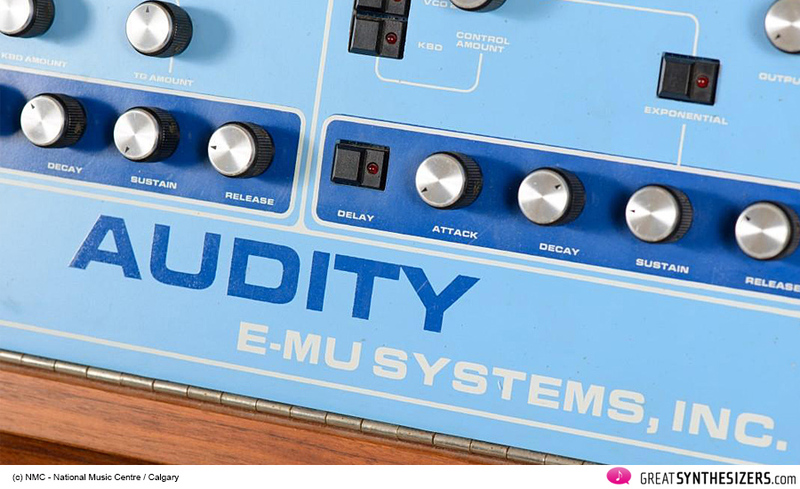 It came at a time when E-mu, like other synth manufacturers of the time, were making a move towards producing an instrument that was more compact and more advanced than the purely analog modular beasts they had been making. Under pressure from synths like Sequential's Prophet-5, E-mu set out to make a very powerful analog synth. 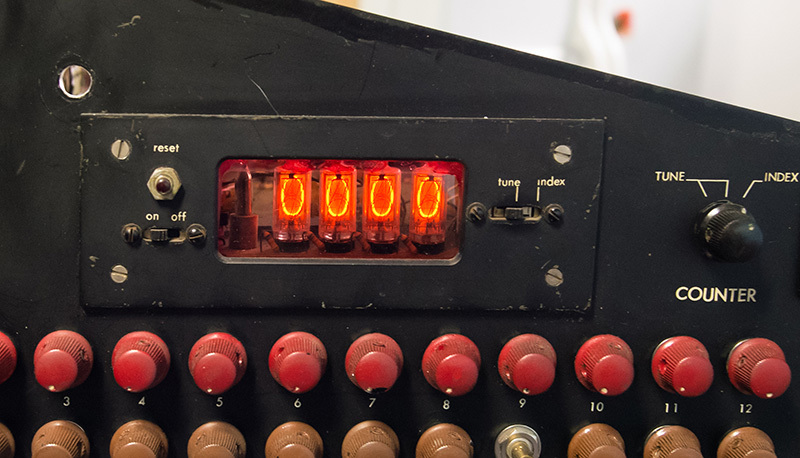 The Audity was a 16-voice instrument with a massive amount of programmability and stability thanks to the computer based technology that controlled it. Unfortunately the instrument was so expensive ($70,000) that nobody wanted to buy one. It was also a bear to program. E-mu wound up shelving it in order to start over with a new concept inspired by the Fairlight. This led to a sophisticated and much cheaper sampler - the Emulator 1. But the Audity had not been forgotten by E-mu. 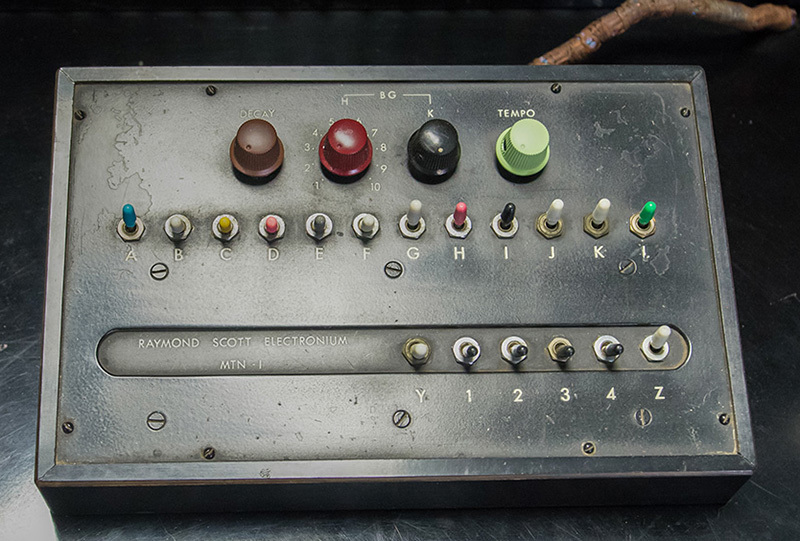 Much of the Audity's multi-timbral design went into the creation of the sample-playback Proteus synthesizers, which in turn paved way for the Audity 2000 sound module! The one and only living Audity is currently in a synthesizer gallery at the CANTOS Music Foundation in Calgary, Alberta Canada. It was never actually completed, so it has never actually worked. As such, it remains a truly one-of-a-kind show-piece of what could have been - the synthesizer equivalent of a concept-car. Last edited by MKULTRA on Fri Aug 24, 2018 1:38 am, edited 1 time in total. I've been fascinated by the Telharmonium. All examples probably melted as scrap for flinging at people in a war effort of some sort.